Worried about bullying?... Don't fear, you are not alone. This section goes BEYOND bullying to answer all those questions you may have via useful and practical information, and suggestions as to where else you can to go for extra help and advice. Perhaps you are trying to find information to help a friend - FABULOUS - we all need more friends like you! 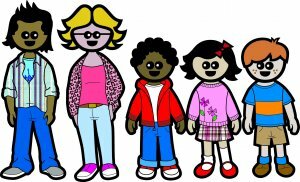 Read on, digest and ponder - how could you make life easier for fellow students at your school? 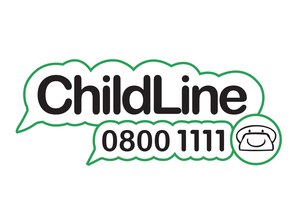 Childline - phone free 24 hours a day for confidential help and advice about any issue.